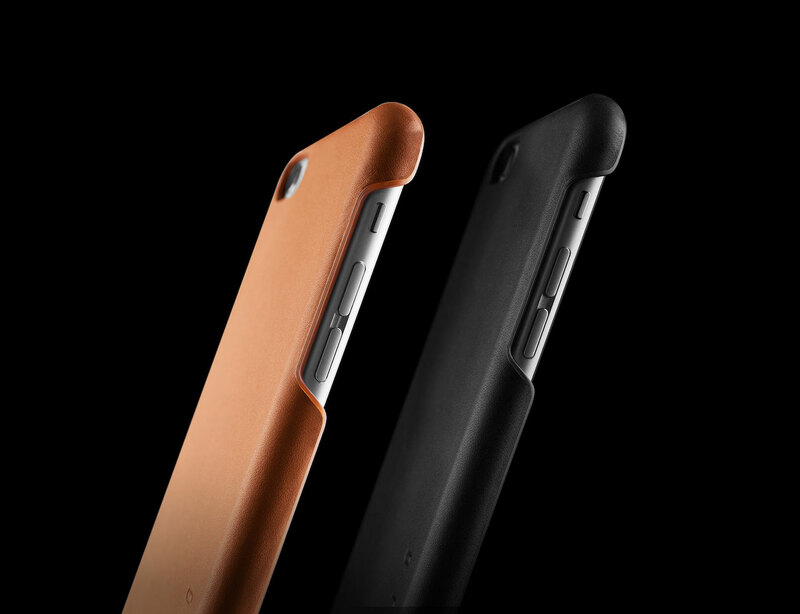 Treat the latest and greatest iPhone with the luxury and care it deserves with the Leather iPhone 6S and 6S Plus Case by Mujjo. 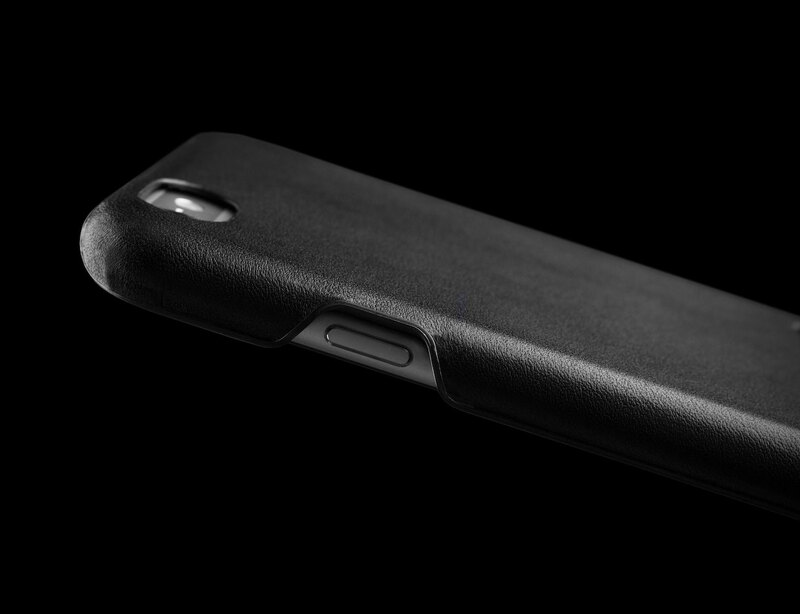 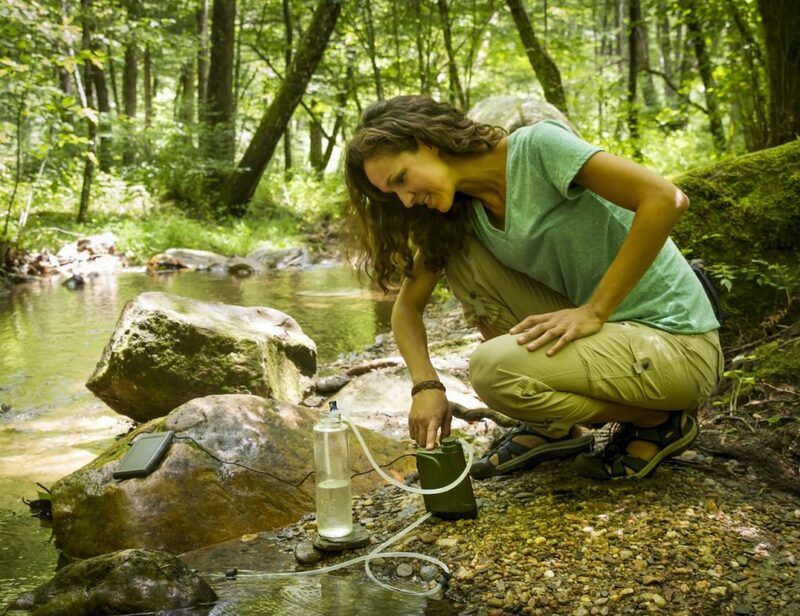 Contouring around the edges of your phone, this case will feel like a second skin despite its protective qualities. 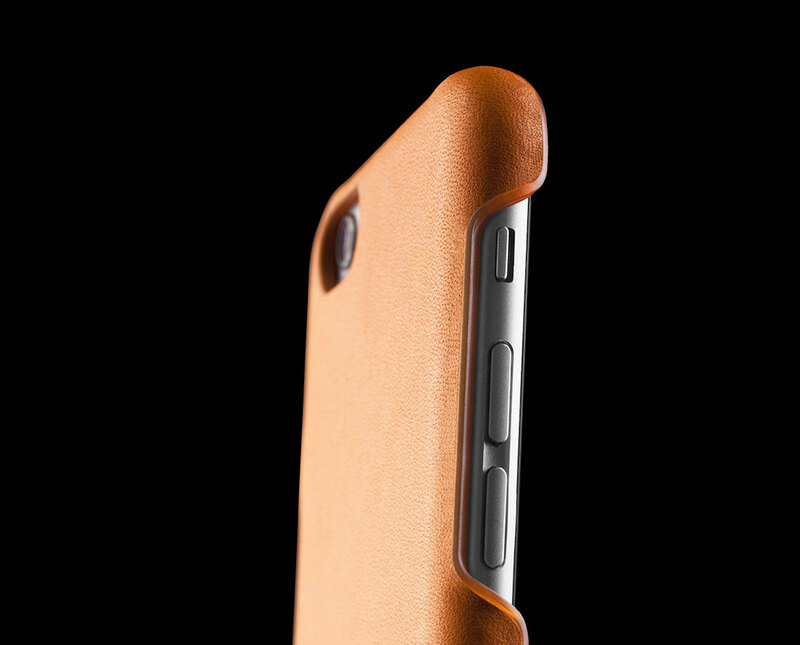 Designed with simplicity in mind, the Leather iPhone Case comes in your choice of tan or black vegetable tanned full grain leather. 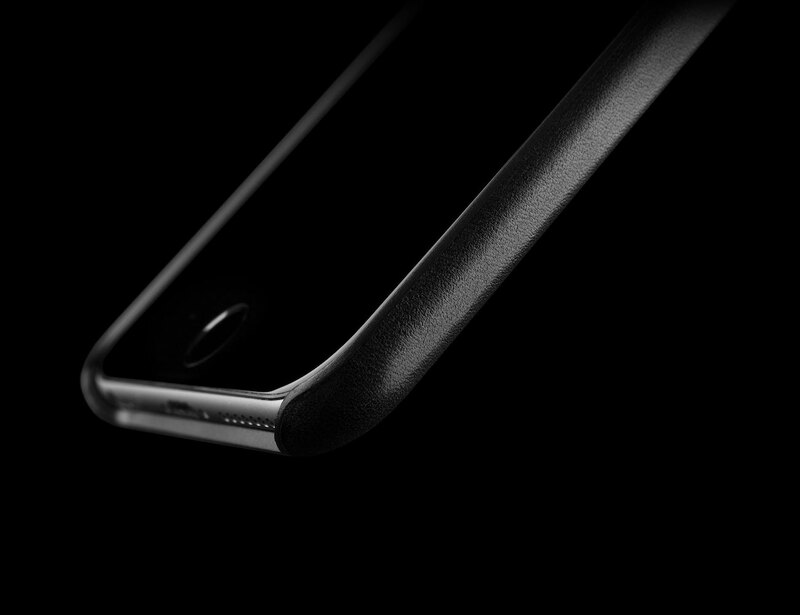 Under the leather surface is an expertly molded layer of durable and polished polycarbonate. On each side and the back are cut outs for the volume, mute, and power buttons as well as the camera, flash, and speakers. 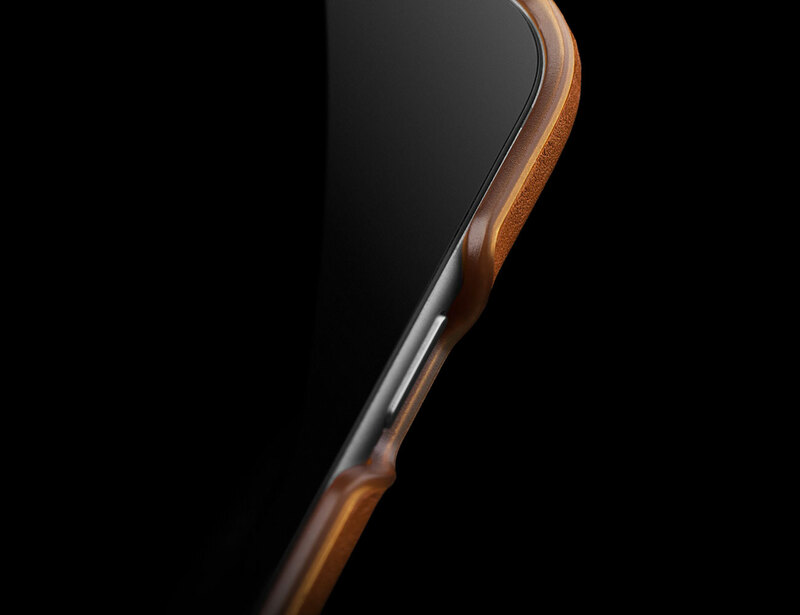 The edges of the Leather iPhone Case have been purposefully raised to protect the screen when the phone is set face down. 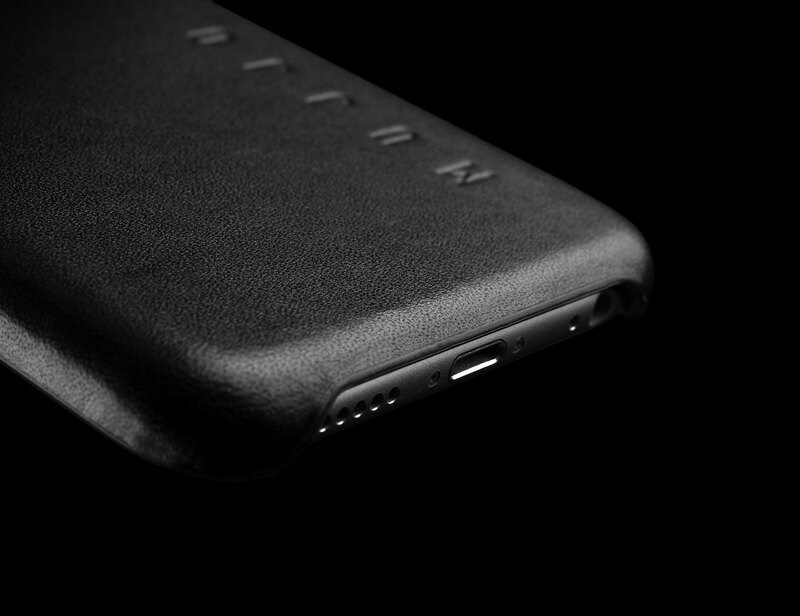 This stunning case is finished with the Mujjo logo embossed on the back.